Compete on progressive slots for Energy Spins and a special jackpot! Spice up your start into a new gaming week and race to a spot on the leader board of the Jackpot Jam tournament at Energy Casino. Spin on progressive slot to win EnergySpins on Joker Spin as well as a special tournament jackpot. 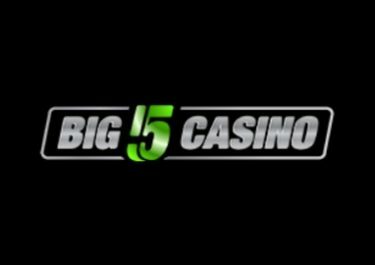 Hit the highest win over 20 consecutive spins on a selection of progressive slots to place in the TOP50 for a share of the extra loot. Need some extra booster to get through all the excitement? 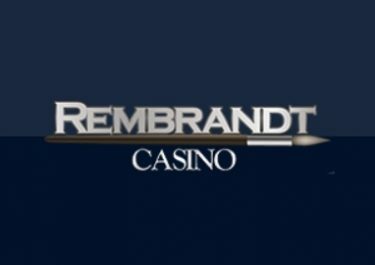 Not to worry, you can claim their 50% Weekly Reload Bonus, up to €50, to bump-up your balance for an extended play time plus earn double loyalty points when spinning on selected slot. Bonus terms and conditions apply. 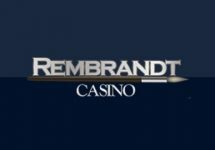 Want to chase extra EnergySpins and a special jackpot while playing on your favorite progressive jackpot slots? Then Energy Casino is the place to be this weekend. And it is a real fair type as the ranking on the leader board is determined by the highest equalized win on a single spin, no matter what the bet size is. 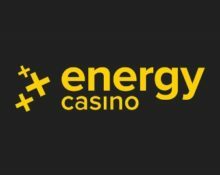 TOP50 will win Energy Spins prizes, plus the winner will walk away with an extra jackpot in bonus cash. Tournament Period: ends 4th February 2019, 08:59 CET. A live leader board is visible on screen when playing any of the selected slots. Eligible Progressive Games: Arabian Nights, Cash Splash 3, Cash Splash 5, Cosmic Fortune, Diamonds of Fortune, Divine Fortune, Fruit Fiesta 3 Reel, Fruit Fiesta 5 Reel, Fruits’n Sevens, Golden Sevens, Hall of Gods™, Jackpot Crown, Jolly Fruits, King Cashalot, King’s Treasure, Lotsaloot 3-Reel, Lotsaloot 5-Reel, Major Millions, Mega Fortune, Mega Joker, Mega Moolah, Mega Moolah Isis, Super Lucky Frog, Treasure Nile, Tunzamunni, Wizzard of Odds, Wow Pot. Prizes: TOP50 scoring players will win between 10 – 150 Energy Spins on Joker Spins. Prizes are added instantly after the tournament ends. Wagering requirement is 1x FS winnings on BF Games only within three days. 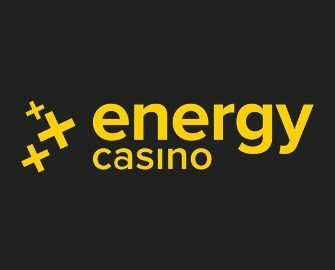 Energy Casino bonus terms and conditions apply. Launched in 2013, the casino is operated by Probe Investments Ltd. under MGA Malta and UK Gambling Commission licenses. 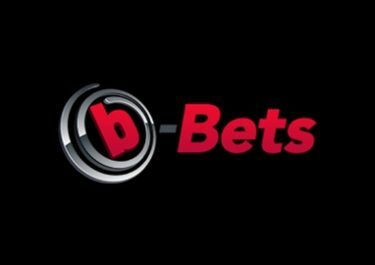 The website is a comprehensive gaming and betting hangout, equally available on desktop or mobile, with games from Netent, Bally Wulff, BF Games, Gamomat, Merkur (Edict), Microgaming, Novomatic (GreenTube), Oryx Gaming, UC8 and Wazdan. The Live Casino tables are powered by Evolution Gaming and Extreme Live Gaming.